The color wash mini is really, really speaking to me and I'm guessing the hedgehogs are mother and son?? Both projects look great. I finished piecing my MQG swap on the weekend. Need to get it quilted and in the mail. Thanks for visiting, Anja. 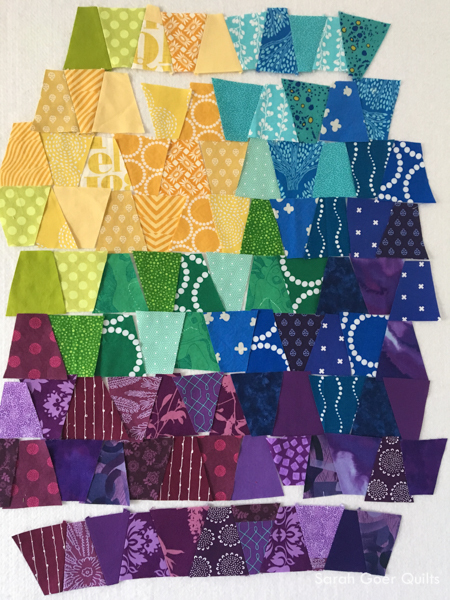 I should really try to finish mine up before the next round of Project QUILTING starts up Sunday morning. Good luck to us both! 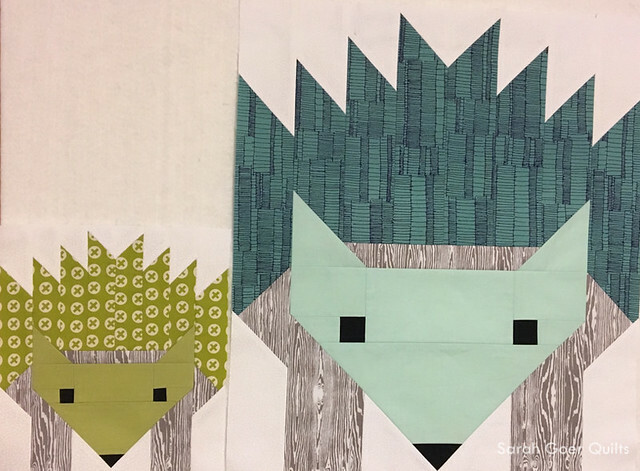 Those hedgehogs are adorable - I get a kick out of that pattern each time I see someone making it. I think they might be big sister-little brother?